Protect your children from entering the pool without you knowing. 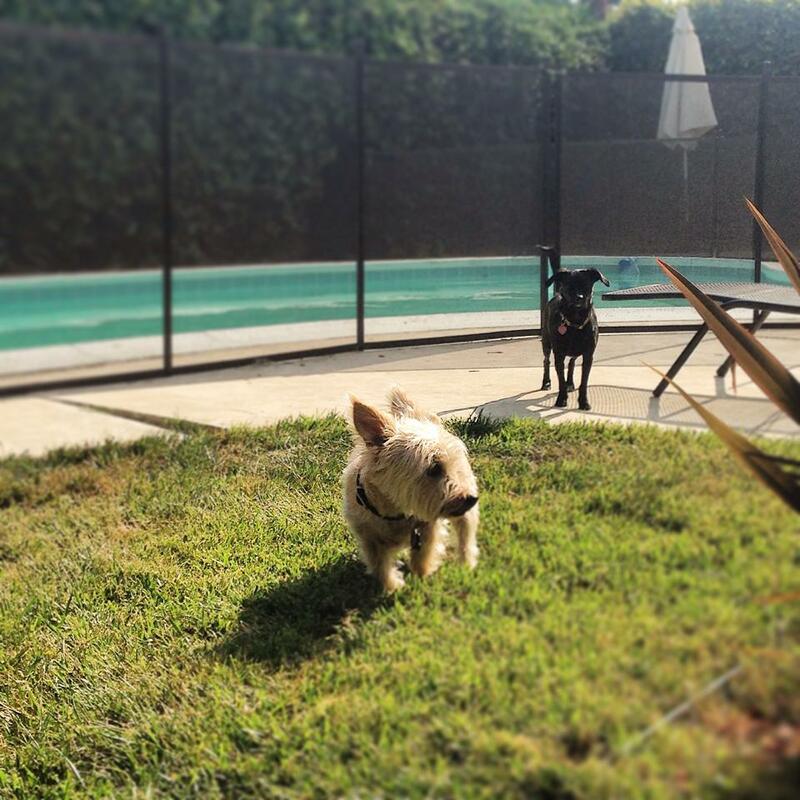 Restrict pet access to the pool, patio, garage, or yard. Enjoy hours of family fun with our pool volleyball net. Don Coppedge on Get some fun inspiration for your next pool party!